WINNIPEG — Week 12 has come to a close but the fun is just beginning late on a Sunday in the CFL. 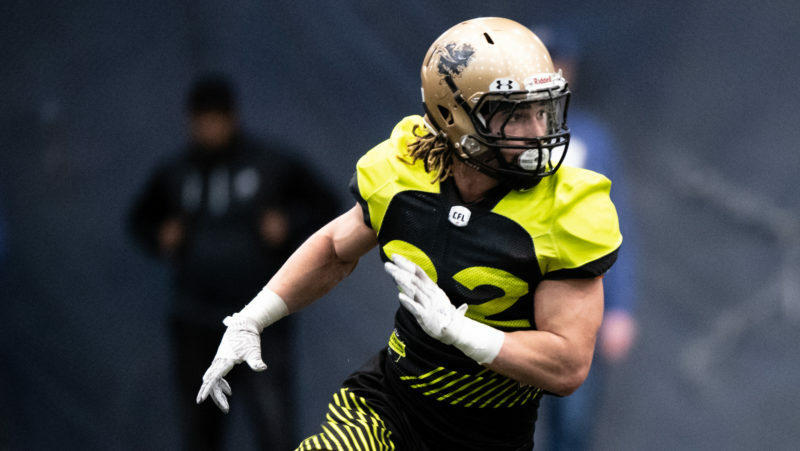 The Winnipeg Blue Bombers announced that they have acquired draft picks and DB TJ Heath from Toronto for quarterback Drew Willy while sending a pick of their own to the Montreal Alouettes for Kevin Glenn. Willy first landed in the CFL in 2012 as a member of the Saskatchewan Roughriders, making his first career start that September in a 28-17 loss to the Montreal Alouettes. After serving as a backup to Darian Durant the rest of that season and throughout 2013, winning a Grey Cup on home turf with Saskatchewan, he was acquired by rookie Head Coach Mike O’Shea and the Bombers to become their starting quarterback. 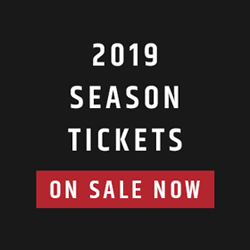 He played his best football at the start of the 2015 season, guiding the Bombers to a winning record and throwing eight touchdown passes and three interceptions before suffering a knee injury that would sideline him the remainder of the season. Two quarterbacks on the move but three teams heavily impacted by Sunday’s trades. How does this all shake down? 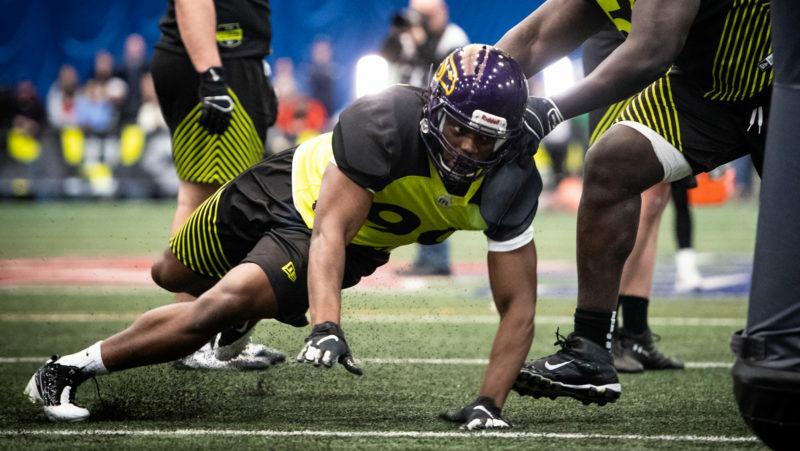 A 6-foot-4, 220-pound Buffalo Bulls alum, Willy failed to regain that form at the start of the 2016 in the wake of an off-season full of hype and high expectations in the Manitoba capital. 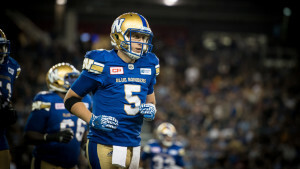 The 29-year-old was benched following a 1-4 start, while the Bombers have won six straight with Matt Nichols at the helm and now sit third in the West Division with a 7-4 record. Heath (6-0, 190, Jacksonville State, September 11, 1987 in Alexandria, AL) is in his first CFL season, having played in ten games (nine starts) at halfback for Toronto. Heath has recorded a team-high five interceptions and 37 defensive tackles with the Argos. 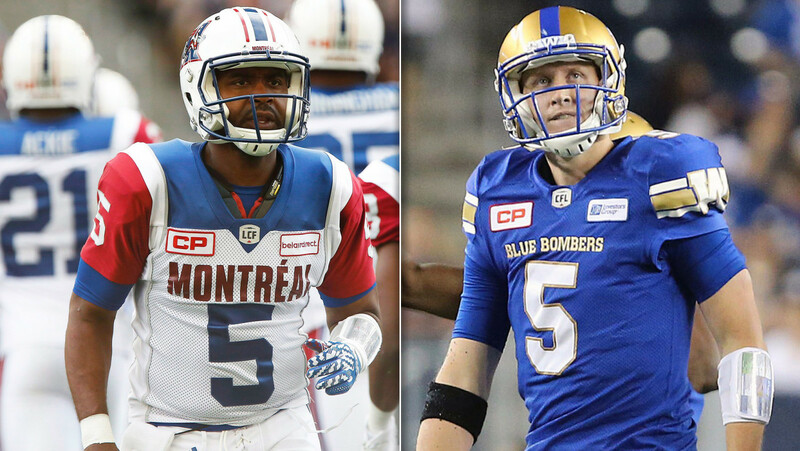 His five interceptions are tied for the league lead with Bombers linebacker Maurice Leggett. Heath signed with Toronto in May 2016 after stints in the NFL with the Jacksonville Jaguars, Buffalo Bills, Cleveland Browns, Miami Dolphins and New York Giants over the last five seasons. In four seasons at Jacksonville State, he had 145 tackles, 17.5 tackles for a loss, 10 interceptions (three of which were returned for touchdowns), three forced fumbles, one fumble recovery, two blocked kicks and 25 pass breakups. Glenn (5-10, 205, Illinois State, June 12, 1979 in Detroit, MI) is a veteran of 16 CFL seasons. He has started nine games with Montreal this season, completing 222 of his 314 passes for 2,547 yards and 13 touchdowns. Throughout his career, Glenn has played 250 games, throwing for 48,766 yards and 270 touchdowns. 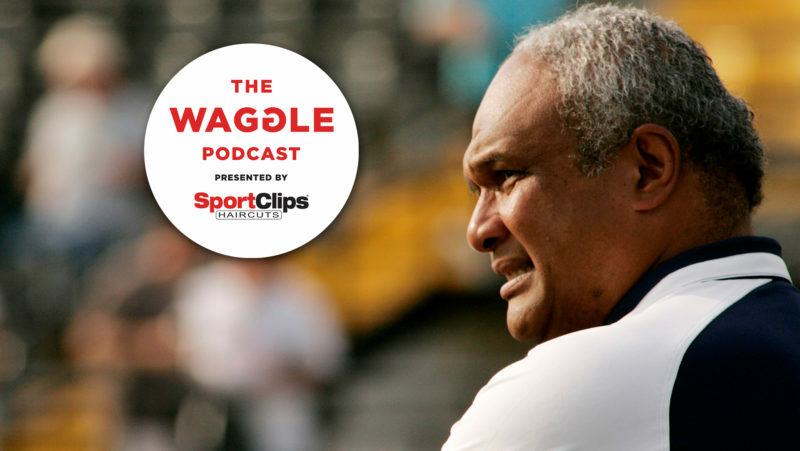 He has led two teams to Grey Cup appearances, including one with Winnipeg in 2007. Glenn sits third on the Bombers all-time passing yardage list at 18,116 and fifth on the club’s all-time passing touchdowns list. He led the club in passing for five straight seasons (2004-2008), and was the East Division Most Outstanding Player in 2007.